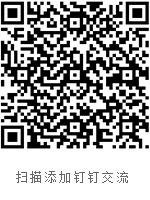 We are a professional manufacturer of cranes. 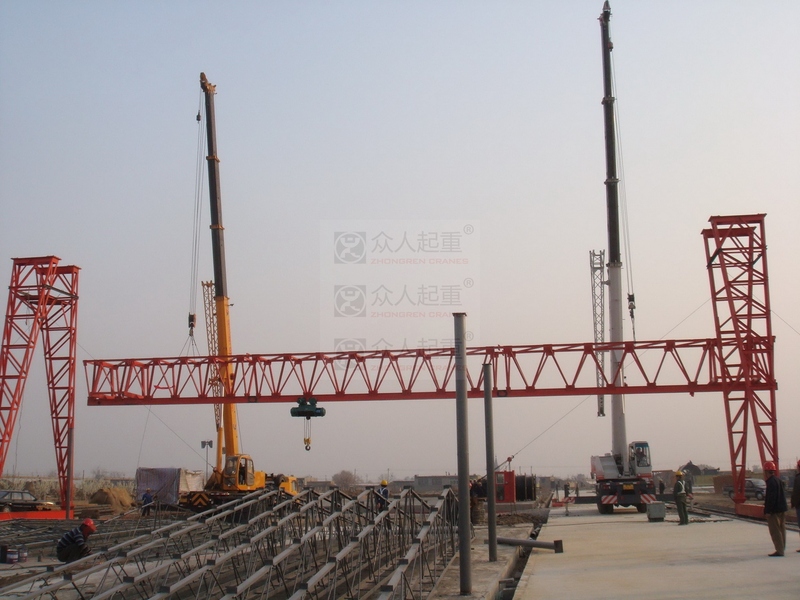 Our production include electric hoist, single girder crane, double beam bridge crane, gantry crane, cantilever crane, grab crane, antiexplosion crane, metallurgic crane and European standard crane, etc. It makes us one of the leading suppliers of cranes in China, with the best design, manufacturing, sales, installation, maintenance and reconstruction of hoist and aftersale service making us the most welcomed cranemakers all over the world. 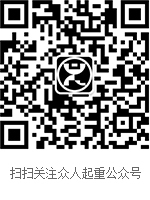 In local China, the government have given us an honor of “OUTSTANDING” Enterprise. 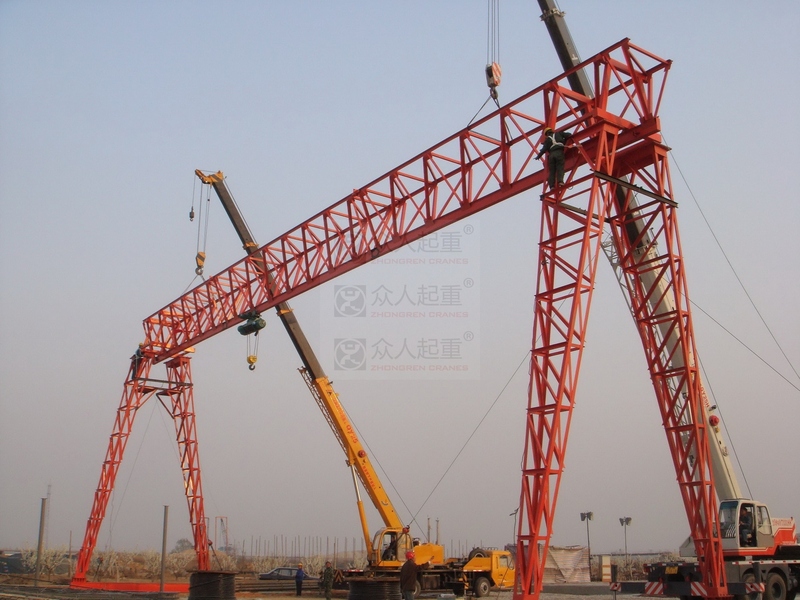 Now, the cranes from Longhui Hoisting Machinery Co.,Ltd have put into the market of Africa, South America, South-east Aisa, and Middle East, etc. 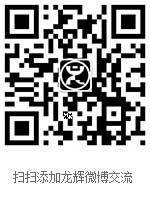 Welcome to have a visit to our company.